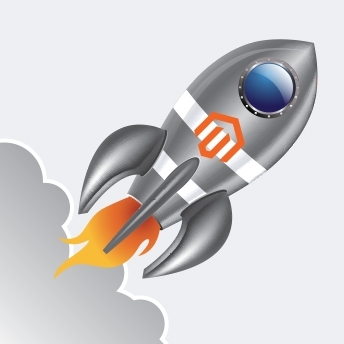 The time has come - support for Magento1 will end in June 2020, so if you are still running a Magento1 website you should start planning your migration. 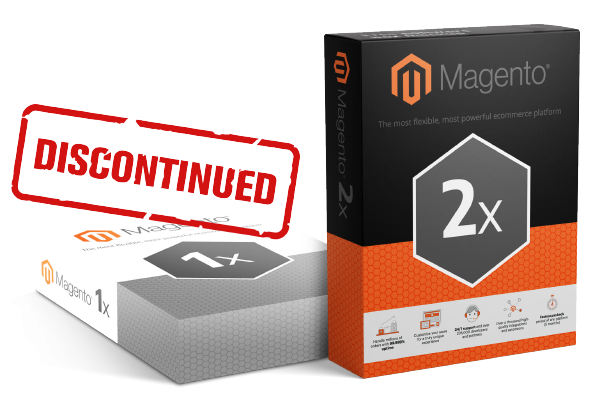 Magento2 is built on an ultra-modern technology stack which is highly-scalable, secure and feature rich. 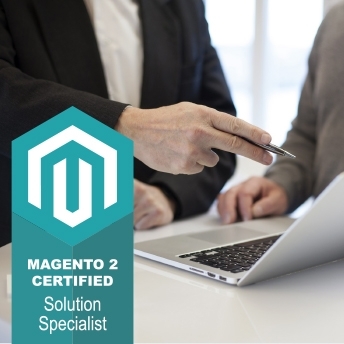 We are certified Magento2 Solution Specialists. We start with a review & consultation phase to see what is and isn't working with your existing Magento1 website. 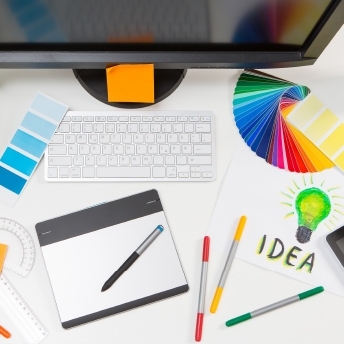 Our award-winning UX and design team will work with you to enhance your design and future-proof your ecommerce shopping experience. We migrate products, categories, CMS, customers and sales order history to your new Magento2 website to ensure continuity of critical data. 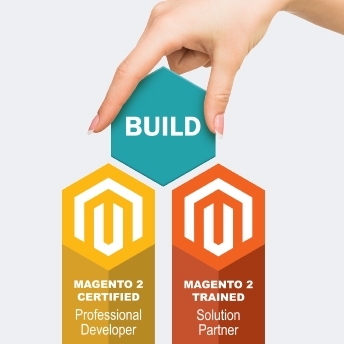 Our Magento2 trained and professional certified developers will build your new Magento2 website to the very highest standard. We undertake thorough internal testing to ensure complete reliability of your new site before handing over to you for UAT. 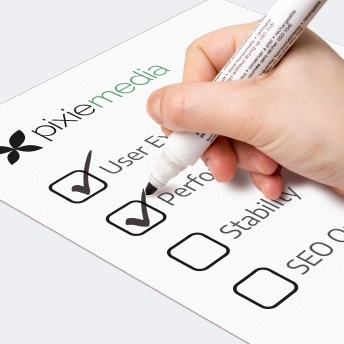 We provide team training & fully manage your site relaunch. Post launch, we offer support and maintenance contracts to deliver regular phased enhancements. Fancy a chat? We are a Magento Partner Agency based in Newton Abbot, Devon.